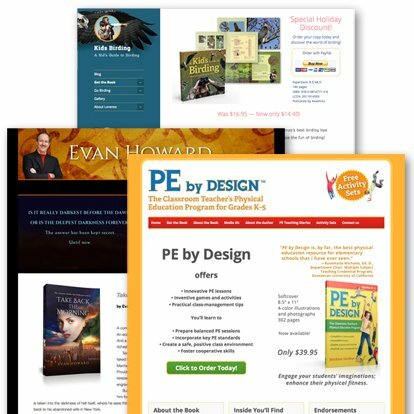 Get a unique design for your book project. Whether you need trendy or traditional, complex or simple, print or ebook, we can make it happen. 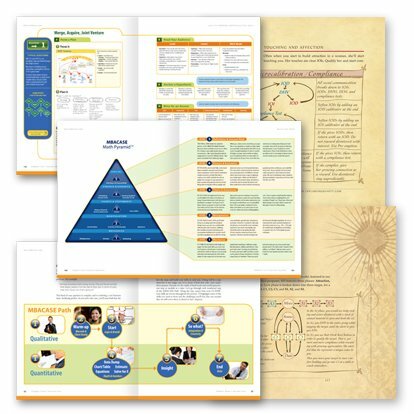 We design novels, picture books, childrens books, textbooks, business books, self-help books, and more. 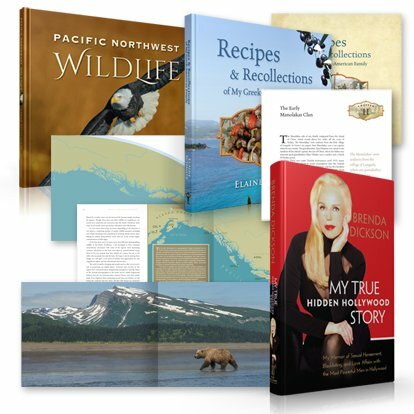 We do bookcover designs, book page layout designs, and complete press-ready file preparation. Click “See More Book Design Examples” to see examples of specific book design categories, such as childrens books, textbooks, and business books. Get a high-scoring website with a responsive, mobile-first, and user-friendly design. We build custom websites and blog sites using WordPress, the world's most popular open-source web content management system. We create websites for both authors and publishers and prepare all the graphics necessary to display book products. Websites can have forms to collect emails for give-aways, site stats for measuring ad campaigns, social media plug-ins, media kits, and more. 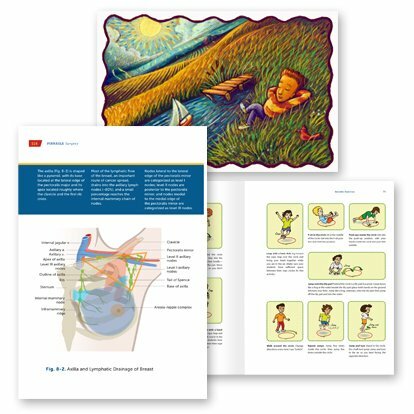 Enhance your book with original and professional illustrations. We provide a diverse range of illustration services and styles, from technical drawings to whimsical children's illustrations. We can also work with any illustrator of your choice helping with concept development, story boards, and final image preparation. Add powerful graphics and take your existing charts and graphics to the next level. Our graphic design work includes styling charts, tables, and diagrams, as well as creating chapter icons, publisher logos, custom maps, and most any other kind of graphic you may need.